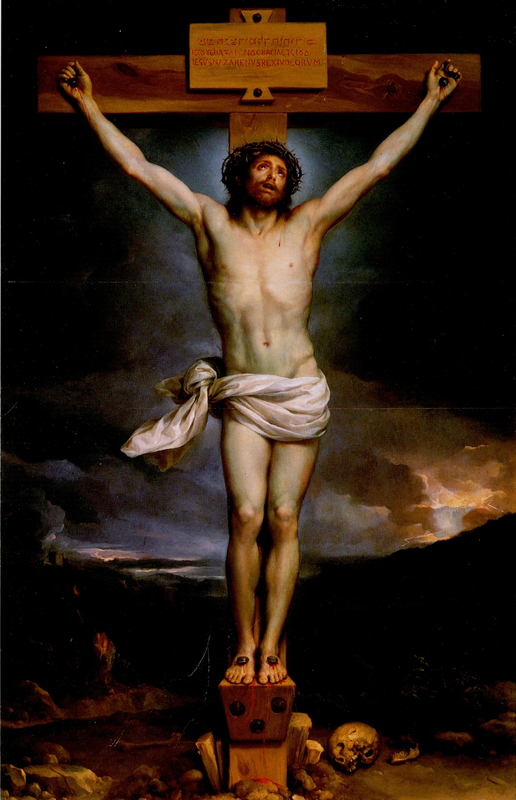 This entry was posted in Meditations and tagged Cross, Easter, Good Friday, Holy Week, Jesus Christ, John Flader, Meditation, Passion and Death, passion of Christ, podcast, Prayer, St Josemaria Escriva, St Thomas Aquinas on April 17, 2019 by frjflader. 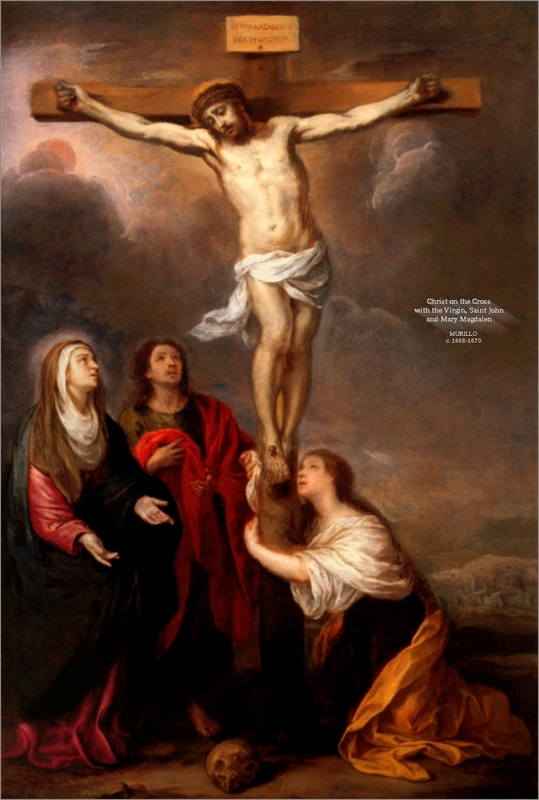 This entry was posted in Meditations and tagged Blessed Virgin Mary, John Flader, Mary, Meditation, passion of Christ, podcast, St Bernard, St Bernard of Clairvaux, St Josemaria, Stabat Mater on March 28, 2018 by frjflader. 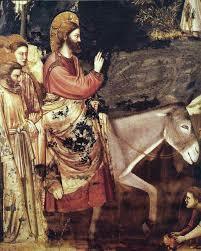 Jesus enters Jerusalem and is well received, a feast we celebrate on Palm Sunday–the start of Holy Week. This entry was posted in Meditations and tagged Catholic, Easter Sunday, Good Friday, Holy Thursday, Holy Week, Jesus Christ, John Flader, Meditation, Palm Sunday, passion of Christ, podcast, Prayer on April 10, 2017 by frjflader.